Healthy Oils, the Indian subsidiary of a global multi-business giant owns a portfolio of four edible oil brands. While the four brands were recognized by consumers looking for cooking oil, they were not amongst the top five in terms of brand awareness, nor were they the top choice in the ‘most often used’ category, except for one of the brands which played in the groundnut category. 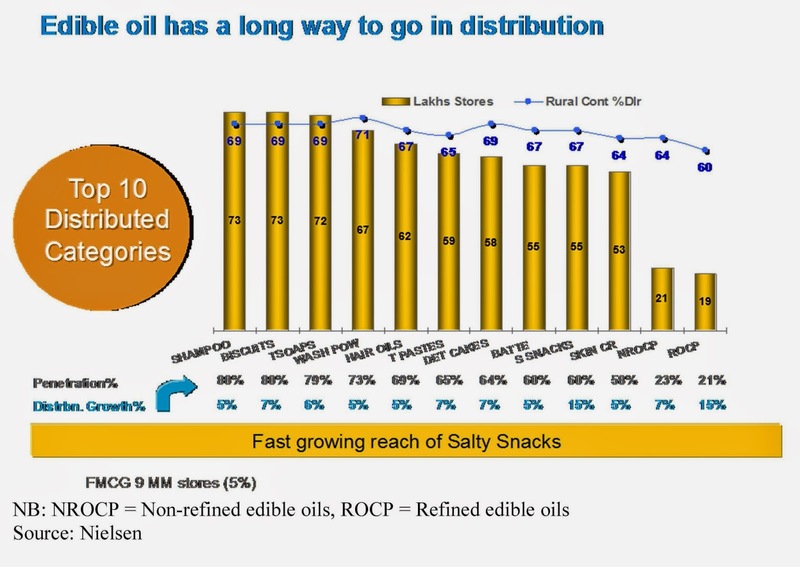 Having spent a considerable amount over the past six years to acquire a ‘suite’ of edible oils from other market players, with the goal to move from a bulk business to a consumer-facing retail business, Healthy Oils’ products remained second-tier offerings in terms of consumer preferences. Rehaan Roy, CMO of Healthy Oils India needs to come up with a new plan of attack over the next few months. India being such a large and diverse market, Roy had a lot to consider, such as: who were the target consumers for each of their brands, in which category did Healthy Oils’ strength lie, and what would drive them to Healthy Oils’ category? What should the brand promise be in order to be differentiated and sustainable, and what should the marketing strategy be? These were the key questions that were keeping him up at night. Expose participants to the diversity of consumers in India and, given the diversity, the need to segment the market carefully, develop consumer insights, and then and only then develop a brand platform and marketing strategy. Present a best practice example of market segmentation. Provide a platform for articulating a clear brand platform and developing a marketing strategy based on it. The case includes detailed information about the customer segments identified, the needs within each of the identified segments, the competitive landscape, and the like. In a nutshell, it provides the kind of information that a brand/marketing manager would typically have when making decisions about developing a branding strategy. The case requires participants to address six main questions: who are the target consumers for each of the four brands of Healthy Oils India? In which category (type of oil) did Healthy Oils’ strengths lie? What are the key benefits that might drive members of each segment to Healthy Oils’ brands? Which brand(s) should Healthy Oils try to develop first? What should the brand promise be for the selected oil brand(s) in order to be able to create a differentiated and sustainable brand? 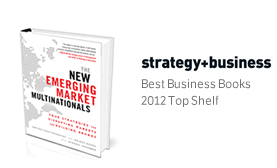 What should the marketing strategy be?